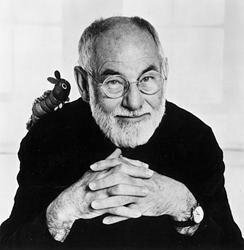 Eric Carle’s bold world comes to life in this beloved classic tale that’s now available in a bilingual Spanish/English edition! 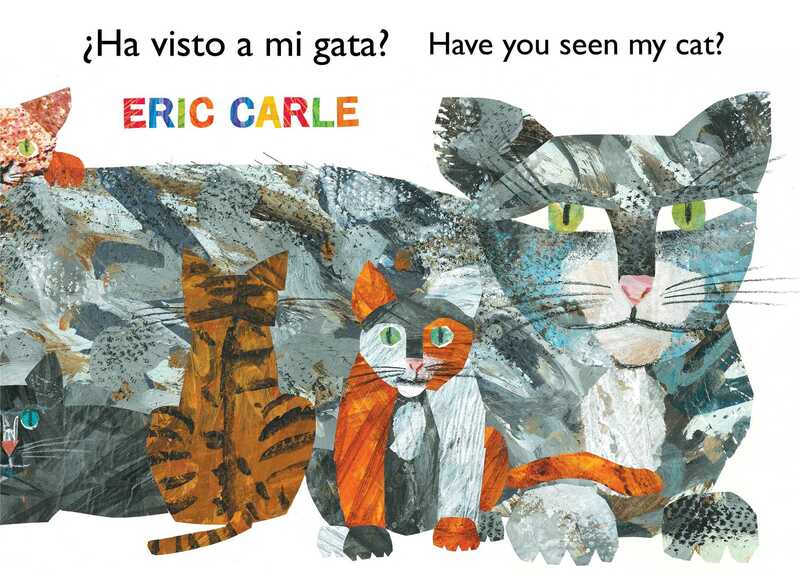 In this charming bilingual edition of Eric Carle’s popular story, with text in both English and Spanish, a little boy worries about his missing cat and travels to different places in search of his pet. He asks everyone he meets, Ha visto a mi gata/Have you seen my cat? After coming across numerous feline counterparts as he searches—including lions, leopards, and tigers—he finally finds his missing pet on the very last page!